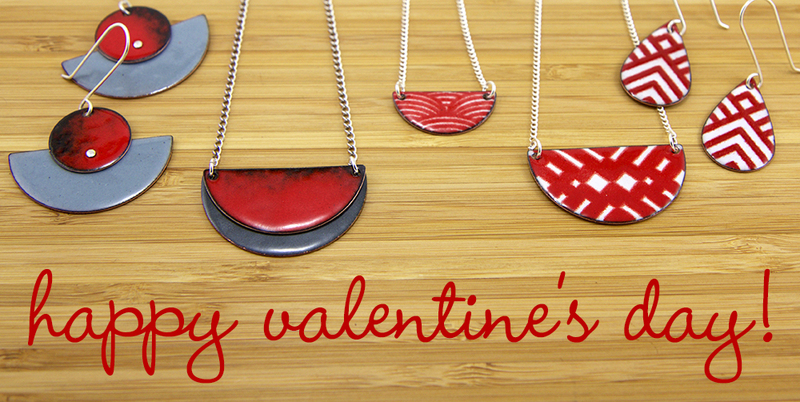 Get a treat for your sweetie or give yourself a little love with some handmade colorful jewelry. Sign up for my email newsletter during the month of February and I’ll send you a coupon to save 15% off any of my handmade enamel jewelry in my shop. To sign up, simply click the button on the right and enter you email and I’ll email you the coupon code. Great news! 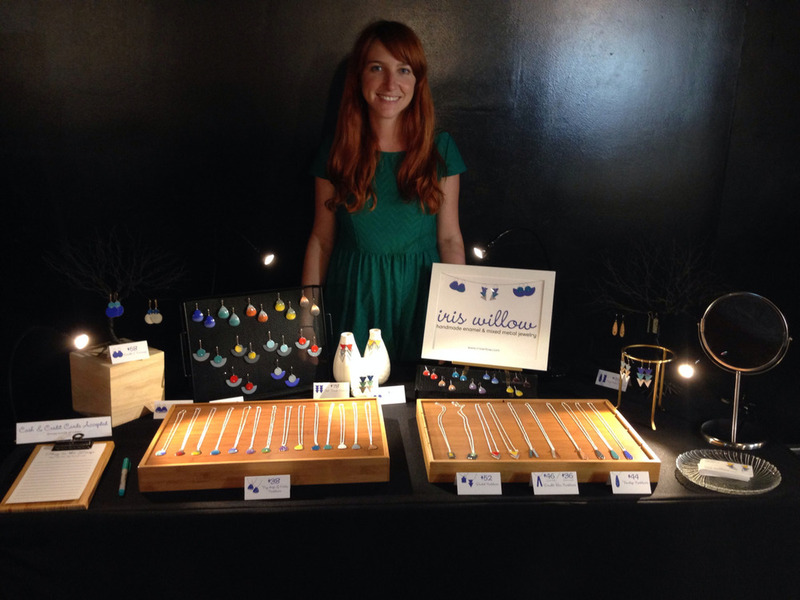 Iris Willow’s been selected to participate in the Storefront Showcase at Fort Mason next Friday, August 15th where I’ll be selling my handmade enamel jewelry. Stop by to see my colorful earrings and necklaces in person. Plus Off the Grid will be happening at Fort Mason at the same time, so you can grab dinner from an awesome selection of 32 food trucks while you’re there and listen to some live music starting at 8pm. I’m super excited to announce that my jewelry is now available for purchase in San Francisco at Local Take, a lovely gift shop in the Castro. They have a good selection of my enamel earrings and necklaces available for purchase. Stop by to see my jewelry in person.